Padraig Moran takes the men’s honours as Jessica Craig tops the women’s parkrun rankings on Saturday. 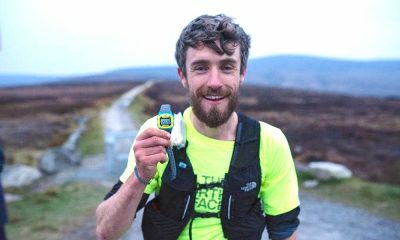 Padraig Moran ran 15:36 at the Mullingar parkrun to record the fastest men’s time across Ireland on Saturday (February 2). 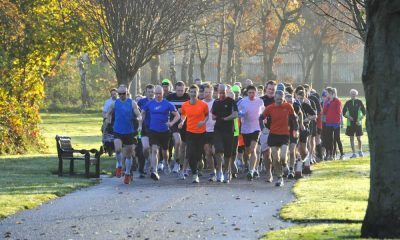 The Mullingar Harriers’ youngster, who has a 5000m personal best of 14:43, was running at parkrun for the second time. Jessica Craig ran a parkrun best 17:14 at the Belfast Victoria event to record the quickest women’s time on Saturday. The North Down runner will represent Northern Ireland later this month at the Armagh International Road Races. 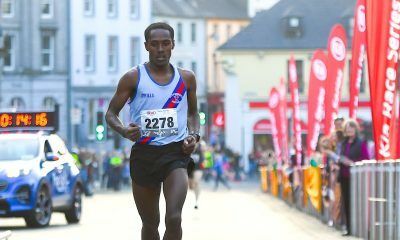 Toby Ruffer was the second fastest man this week after running 16:22 at the Naas event. 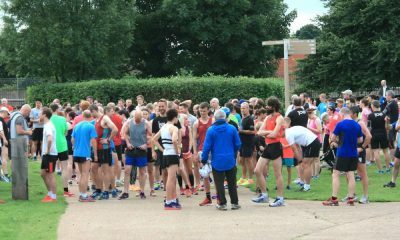 It was Ruffer’s 16th visit to parkrun and 14 seconds off his previous best. Irish international Lizzie Lee claimed the women’s number two spot after a 17:44 run at the Ballincollig parkrun. The Leevale AC runner, who won the Irish title at the Dublin Marathon last year, was taking part in the Saturday morning event for the seventh time. Belfast Victoria was the most represented parkrun with three runners among the men’s and women’s top 10s.